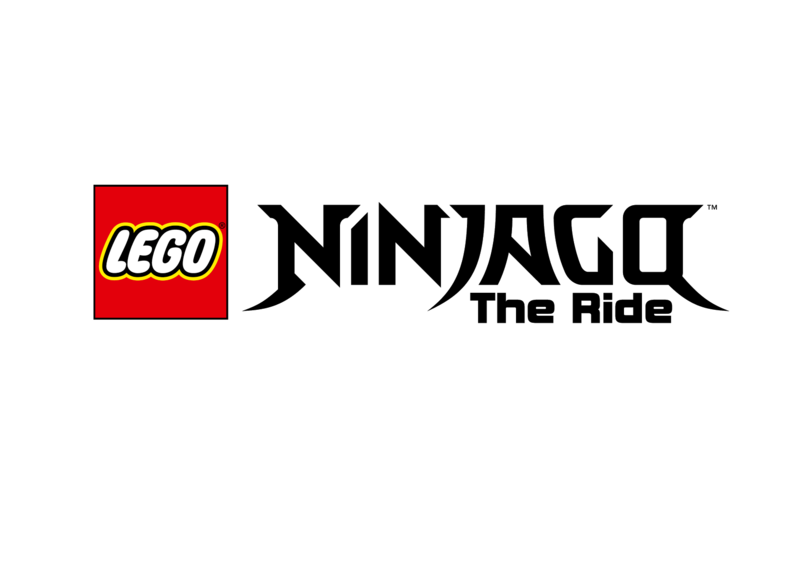 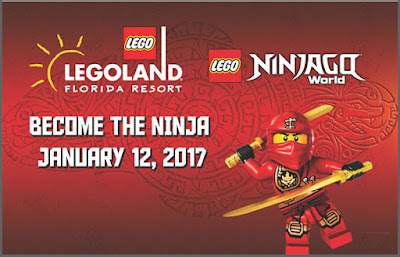 I wanted to pass along some exciting news to all my readers who are LEGO® NINJAGO® fans. 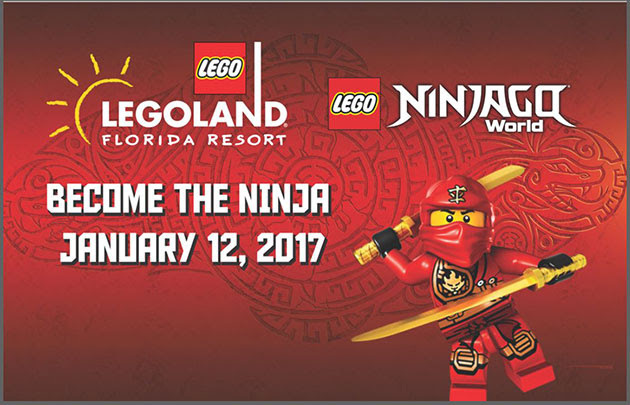 Starting Jan. 12, 2017, kids are invited to enter a magical martial arts kingdom where you become the ninja in your very own LEGO® NINJAGO® [NIN-JAH-GO] adventure when a whole new theme park land opens at LEGOLAND® Florida Resort. LEGO NINJAGO The RideAssisted by Kai and Nya, LEGOLAND Florida Resort General Manager Adrian Jones announced the land’s grand opening date on the eve of the resort’s fifth birthday, continuing the largest period of growth and expansion in its history. 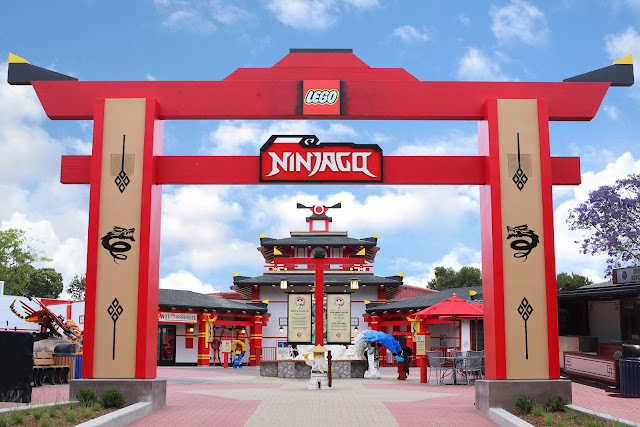 Built for kids 2-12, this multi-day vacation destination located just 45 minutes from Orlando and Tampa includes an interactive, 150-acre theme park with more than 50 rides, shows and attractions, a world-famous botanical garden and the 5-acre LEGOLAND Water Park. 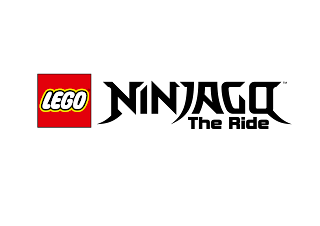 LEGOLAND Hotel, located just steps from the theme park entrance, features 152 rooms and suites, each with its own LEGO® theme and some with beautiful views of nearby Lake Eloise. 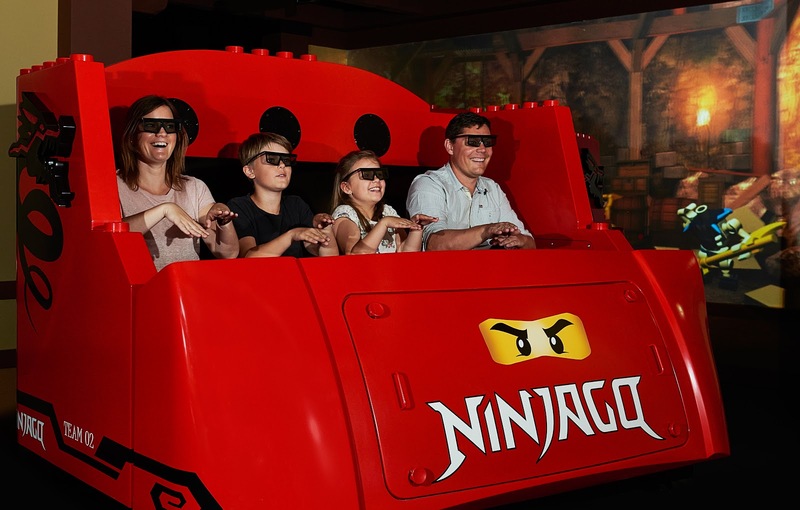 Opening in 2017 is LEGO NINJAGO World, an immersive theme park land with a groundbreaking, interactive ride inspired by the popular LEGO building sets and TV show, and LEGOLAND Beach Retreat, a lakefront resort with 83 themed bungalows offering 166 separate accommodations. LEGOLAND Florida Resort is a part of the Merlin Entertainments Group (LONDON: MERL).